My educational background consists of a catholic based training from the onset till I graduated from a degree of Bachelor of Science majoring in Mathematics from the St. Scholastica’s College. I received my medical degree from the University of the East Ramon Magsaysay Memorial Medical Center in 1986. My internship and residency in Obstetrics and Gynecology were both at the Makati Medical Center where I am an active consultant to this day. I also am a consultant in the Asian Hospital and Medical Center in Muntinlupa City. My first exposure in Aesthetic and Functional Gynecology is through training in non-surgical aesthetic and genital rejuvenation given by the European Society of Aesthetic Gynecology in July 2017 given in Bali, Indonesia and have attended several international and local workshops in this field like the IMCAS and the locally offered Module on Energy Based devices. 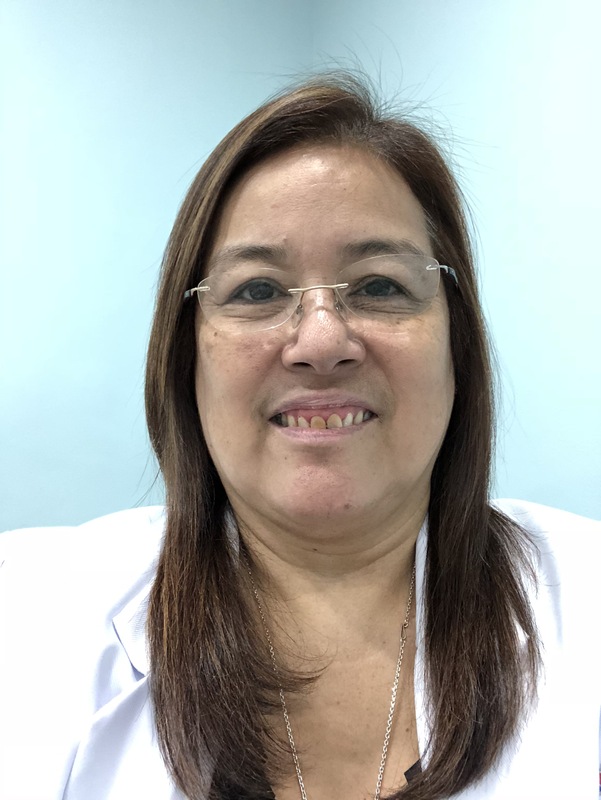 I am an inducted member of the Aesthetic Gynecologic Society of the Philippines Inc. which is an affiliate of the Philippine Obstetrical Society. I am also part of the working team that helps organize workshops for this society.